SAN DIEGO, June 18, 2018 /PRNewswire/ -- Bridgepoint Education (NYSE: BPI) today announced a renewed focus on the student experience and employee development with the appointments of Jay Cherry to the position of vice president of enrollment services & operations, Mary Beth Orson to the position of associate vice president, senior corporate attorney, and Tobin Anselmi to the position of senior director of talent management and development. Cherry will oversee the solutions Bridgepoint uses to provide students with high-quality experiences and will report to Brent Fitch, senior vice president of shared services operations. Prior to joining Bridgepoint, Cherry served as the chief operating officer of National Credit Adjusters, where he helped define strategy and integrate new technology. Cherry holds a bachelor of arts in business administration, management and operations from Faulkner University. 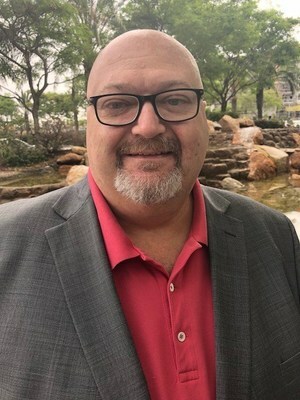 "With more than 30 years of experience in financial services and with call centers at firms such as Global Edge, University of Oklahoma, Bank of America, and GE Capital, Jay brings a wealth of operational knowledge and best practices to Bridgepoint that will help us enhance the student experience," said Fitch. "I look forward to the expertise he brings to our organization." Orson brings in-house corporate legal and compliance experience to Bridgepoint and will report to Matt Mitchell, senior vice president, deputy general counsel. 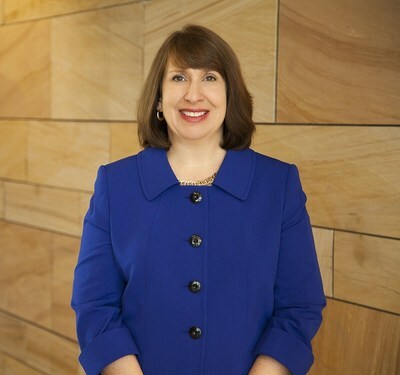 Prior to joining Bridgepoint, Orson served as the vice president, chief ethics & compliance officer and vice president, legal & deputy general counsel at Apollo Education group, owner of University of Phoenix. Orson holds a bachelor of arts in international relations from Sweet Briar College and a J.D. from the University of Virginia School of Law. Anselmi will be responsible for developing a strategic roadmap to onboard, develop and retain key talent, and will report to Marc Brown, senior vice president, chief human resources officer. His role will involve providing leadership and direction for all talent management and training and development activities within Bridgepoint. Prior to joining Bridgepoint, Anselmi served as the director of global talent management & organizational effectiveness at Materion Corporation, and has worked for Aon Consulting, Frito-Lay, Dell and Microsoft. 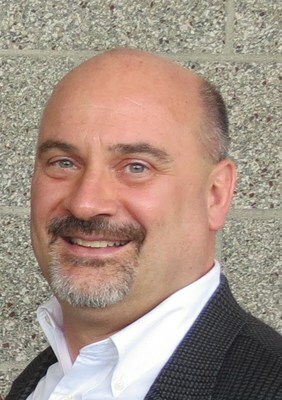 Anselmi holds a bachelor's degree in general studies from the University of Michigan and a master's degree and Ph.D. in industrial and organizational psychology from the Illinois Institute of Technology.